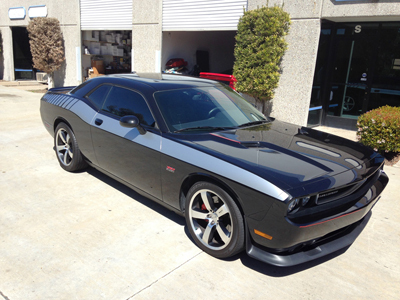 2011 Dodge Challenger SRT8 392. 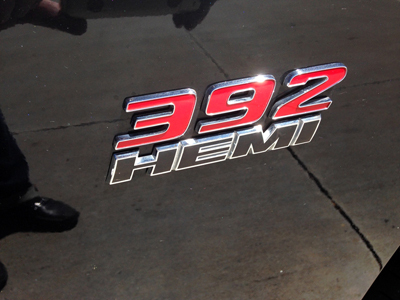 392 CID V8 SRT Hemi. 500HP. 1 owner. Loaded , factory navigation. 6 Speed Manual Trans. Wow what a rocket ship and only 13,864 miles from new and like new. Brilliant Black Pearl Coat Exterior with Dark Slate Gray Leather interior. Package 21X. 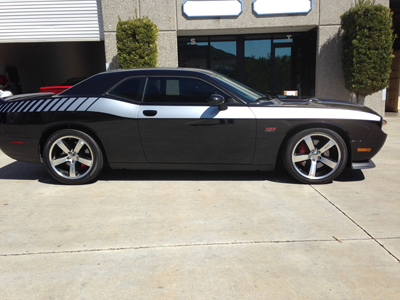 SRT option group 2. please look at the copy of the original window sticker that comes with the car. (a copy is in the photo section) too much for my one finger typing. It's loaded with lots of neat stuff on there. Again very low low 13,864 miles vin # 2B3-CJ7DJXBH-555690.